"This is another win for investors and savers," says Stephanie Bacak, a financial planner at Capstone Global Advisors. "For so long there were really no cost of living increases in the IRA so it is a great opportunity for so many to be more prepared for retirement." In addition to 401(k)s, limits for 403(b)s, most 457 plans and the federal government's Thrift Savings Plan will also increase to $19,000. Also rising next year are the income ranges that determine eligibility for deductible contributions to IRAs, to Roth IRAs, and to claim the saver's credit. 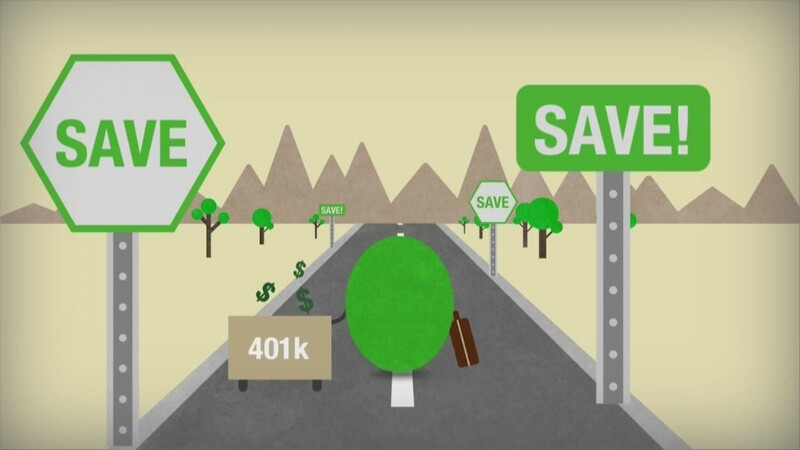 He says those who want to continue to max out their 401(k) should revisit their contributions to make sure they're putting in enough with each paycheck.